Creating a brand, creating a product means as well developing a logo at one point. A hostel logo is part of the identity, it can be the returning symbol reflecting your hostel. I want to help you to create the perfect sign for it, so here is a list of cool examples for hostel logos. I collected all these hostel logos to give you an overview. All, or better almost all of the hostel logos have a background story. It should be more than “it looks nice“, it should have something in common with your place. In this article about great hostel logos I will walk you through a bunch examples of logos, the different types of logos and how YOU can create your own one. 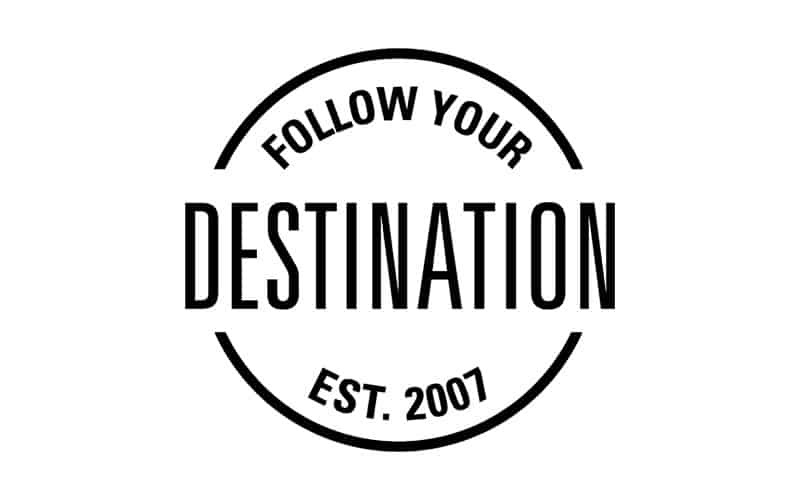 This is your journey to you own logo, starting in Europe over to South America, Central America, Asia and Oceania. Around the world trip in 36 hostel logos. It is easier than you might think, and it is more work than you might think. Note: I will keep this list updated. When collecting these hostel signs/ logos, I sent out an email to the 5 Star Hostels – the best hostels the world has seen. I asked them if they have a story behind theirs, so I can share it with you. The background stories are interesting and inspiring. Since the 5 Star Hostels are dotted around the world, these logos were developed with a different background and even purpose. I am sure they will help you to get a better idea of your own final logo. Let us kick off with the incredible design 5 Star Hostel The Passenger Hostel in Porto, Portugal. Located in a monumental building, the Sao Bento train station, the Passenger Hostel is the only 5 Star Hostel in Porto. Their close connection to the train station is symbolized in their logo. On the other hand, the Passenger is indeed our reason of existence, we want to welcome every and each of our ‘passengers guests’ and make them feel at home. The logo reinterprets the existing clock of the S.Bento Railway Station. This redesign clock with no watch hands stands for the absence of TIME and our main purpose to those who stay with us: to leave behind all their stresses and worries and just enjoy and relax while staying at the hostel. The logo was based on a strong and classic lettering, written with two aligned lines as the ones of the railway and the green color stands for the sustainable concept on which we based the whole project, leading us to a greener world and reminding us the importance of things as the nature, the harmony, the balance, the eco-friendly practices …while the copper color behind it stands for the stability and resistance of our project. Read more about The Passenger Hostel in Porto. Below you see the Passenger logo. The logo works both in white on green and vice versa. The designer kept clearly in mind to make the logo work as well in black and white. The Dwellington designed a modern font-typed logo. Kept in black and white, the font shows the simple and modern side of the hostel. A really well-made, thought-through concept logo. Read our full review of the best hostel in Wellington. 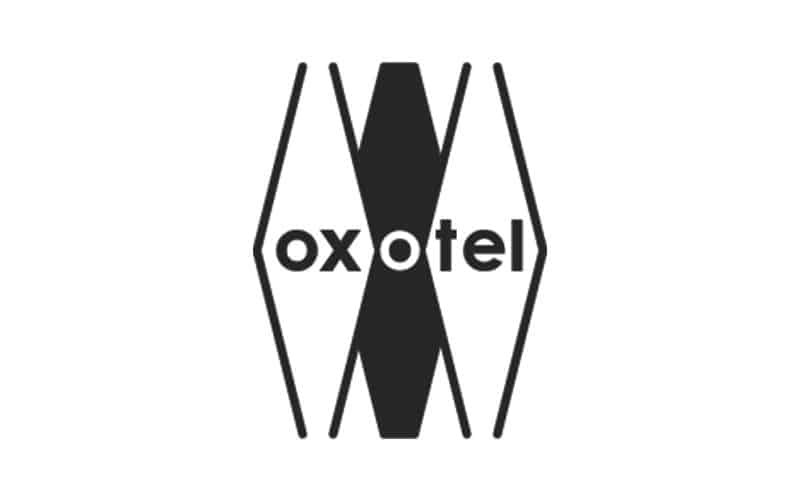 The Luxury Hostel in Costa Ricas capital comes with a classic logo in two colors. Read more about Fauna Luxury Hostel. Ole is the Spanish word that describes happiness, euphoria, and gratefulness. Here at Hostel Ole in Alicante, we want our guests to feel the happiness that is imbibed in the walls that we have constructed with our hands. We want them to feel euphoric as we cater to their smallest whims and needs. We are grateful that many choose us as their social accommodation in Alicante. Because we are located in Alicante, Spain, one of the sunniest places in all of Europe, the first thing that most travelers see is the O in Ole–a big shiny sun. The blue wave under Ole represents the Mediterranean Sea, which is in close proximity to us, and the wave of joyful feelings that our guests have when they leave. Read more about Hostel Olé in Alicante here. The logo was created as an essential part of the whole graphic design and interior design concept for our building as architects and our designer, Mr Martin Eelma, worked closely together right from the start of the project. The bright, yet mature tone of yellow is an essential part of Hektor’s identity – at the same time courageous and humble, sophisticated and attractive, definitely not easy to pass by or forget. This all combination look like the God of Diving of Komodo National Park . having all the emblem with it. WOW means House or home. The WOW Hostel group from Taiwan included a symbol of the house in their own logo. This is a combination of word mark and typo. The idea behind the logo is to have a sleek and modern look that reminds travellers of a passport stamp. We are a “Destination” and therefore any time a guests stays with us, we like to give them the best experience possible. The stamps work both in black on white and vice versa. Read the full review of Sunset Destination Hostel in Lisbon here. The building of the hostel looks exactly like a cube, and it was a very catchy, short and sticky name. First, it looks like a road. That is the travel road as well as business road that our guests go and Memory Hostel goes. It is not straight, it’s rough but interesting. Second, it is the stylized character M in Memory – our hostel name. The logo color is also our hostel main color – the color of brick. Our main idea with our designer team was to focus around the history of the place (old textile factory =mint). So industrial style! But also to be cool, modern & warm as well as easily applied to our other projects. This is how we designed our hostel logo. Co-owner Andreas explains the passion behind the brand that he hopes will grow to different locations across Colombia and Latin America. Tourism is still new in Colombia and whilst the people are friendly good quality service is not common. More information about Hobu Hostel in Bogota here. The story behind our logo is based on our hostel theme of being a Mansion and Castle. A way of representing your Castle and Mansion is through flags and shields. We worked on this logo with an amazing designer in London, Eve Lloyd Knight, she was recommended to me by a director that I had shot a channel 4 series with. We worked on it remotely as sometimes I was here in Morocco with Mhand & sometimes in London so we did it all online. We wanted something different to all the other logos in the area, bold, modern, forward thinking and fresh and something that won’t date quickly with the font. 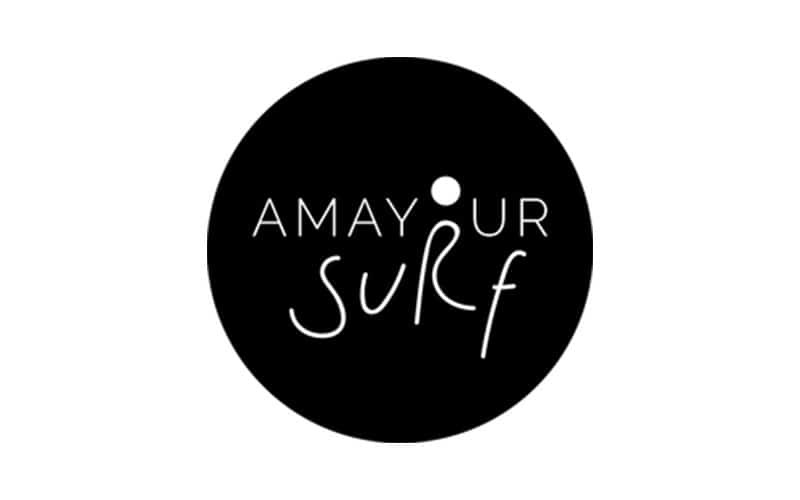 Amayour means full moon and it is depicted in the O of Amayour and the wave of the word surf are cursive which flows like the sea. 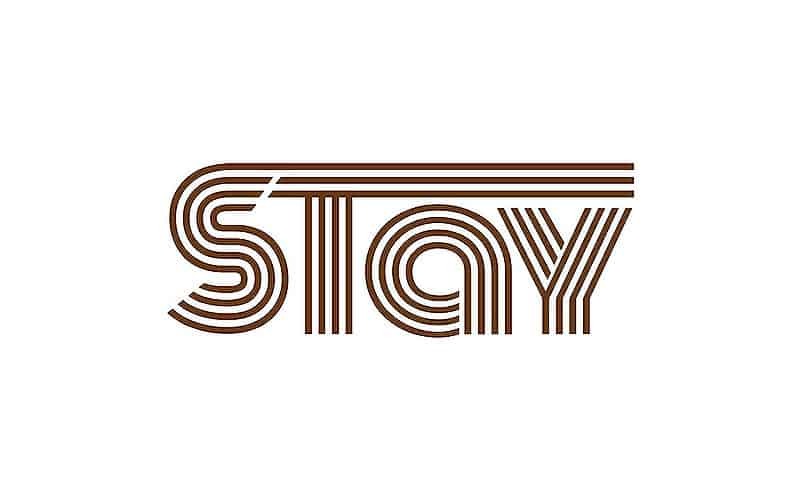 A simple and clear logo. We liked to modify the international ‘hotel Bed’ icon into a Hostel Bed icon. In 1997 the decision was final to build a new youth hostel in the building, a former retirement home. They decided to keep the name “Sonnenhof”. Until today the locals call the place “Sonnenhof”, not necessarily with “Backpackers Villa” in addition. It was a longer process to design the hostel logo. In the final round there were two logos left. One was with a backpacker, one with the sun. Since the hostel has the principals and wants to be a christian hosts, the sun made the race. The sun with its lights and beams. The decision was final in the end of 1997. In May 1998 the Backpackers Villa Sonnenhof opened. This may the hostel celebrates 20 years. Since then many things have changed, but they still do enjoy working with the original logo. Find more information about Backpackers Villa Sonnenhof here. This type of logo was chosen because we are situated at the foot of a 300+ year old fortress. The Petrovaradin Fortress. It is very simple. Our place is caves, it is a vast space, almost lie a small village, therefor we call it Caveland. And Santorini is full of cats, so why not to have one in our logo, too? Paradox is we have a dog (and puppies) since we opened, the hostel cat called Coco is just our latest addition from summer 2017! 同居 (The Chinese mean is live together or cohabit). Because the hostel is people live together, no matter who you are. But this is not a positive word because the cohabit mean. We separate two words, the first word is pronounce “tong 同”, it is mean together or with, the second word is pronounce “ju居”, it is inn or living place mean. So our English name is With Inn HosteL. Our second word pronounce “ju居” sound like “G” and the Chinese”同” inside look like English “G”. We put a small screw on the G, because everything is begin from the screw, and our decoration is loft style. We are Christians, so the G is mean God. So we have a slogan “ God With Inn”, God is in this hostel. Just like our name, (同‧居 WIth Inn HosteL) everybody live together. YIM means smile in Thai. 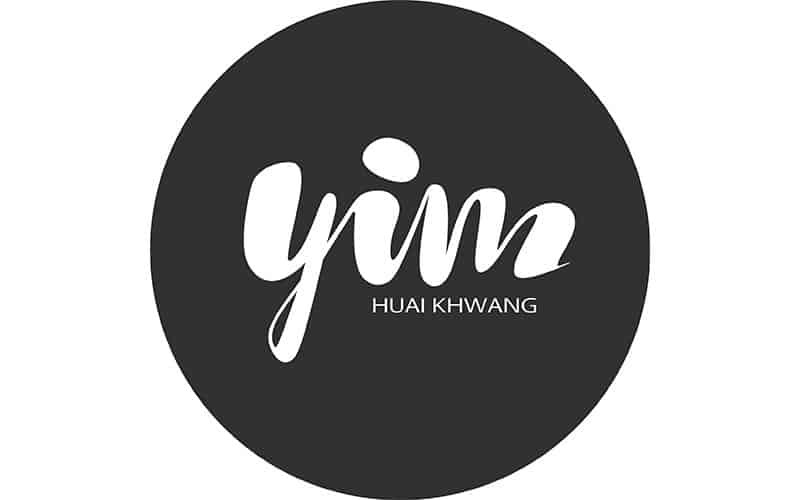 The designed logo is kept simple and always works in black and white. In the lounge of the hostel, there is a big, colorful designer wheel. The circle form repeats in the hostel. Black, white, Hipsterish. The creative name of Wallyard Concept Hostel is symbolized by a simply logo. It works both; black on white and white on black. Read more about Wallyard Concept in our complete guide to best hostels in Berlin, Germany. 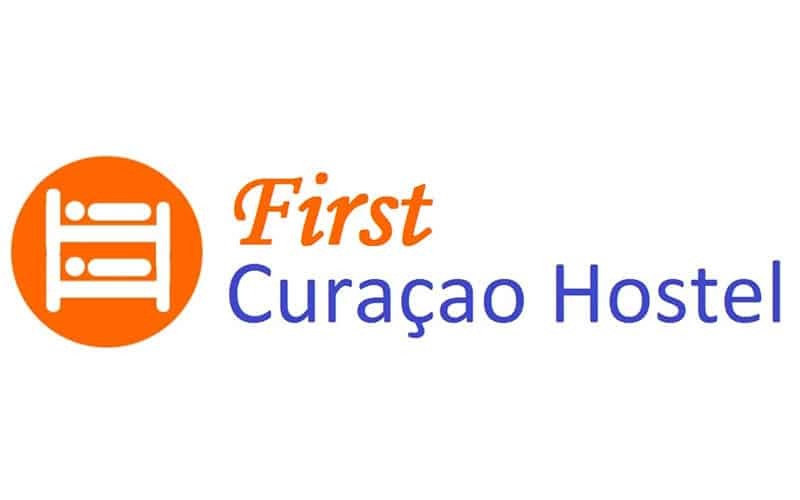 As you see the logo and the name of our hostel are quite simple and intuitive. We wanted to create such a name which will speak for itself and would not be too serious. So “inBox” was born. 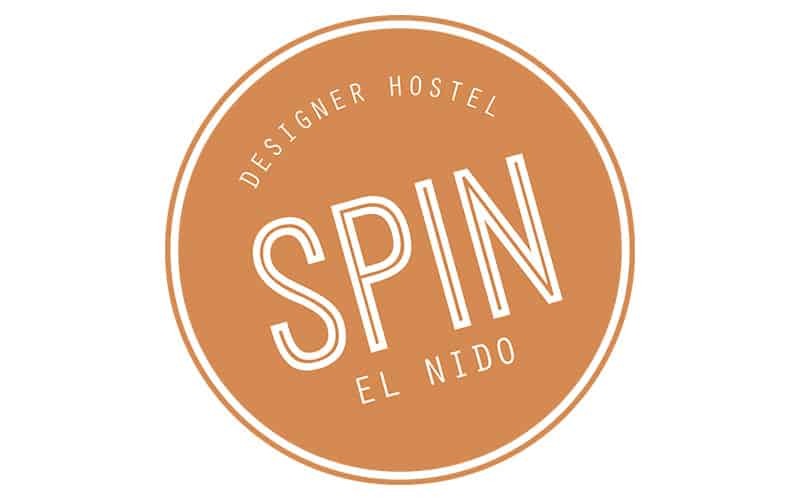 After that our designer created the logo inspired with capsule format of the hostel. When it comes to Hostel names, we enjoy the name Bread&Jam Hostel. It simply reflects what the traveler can expect. 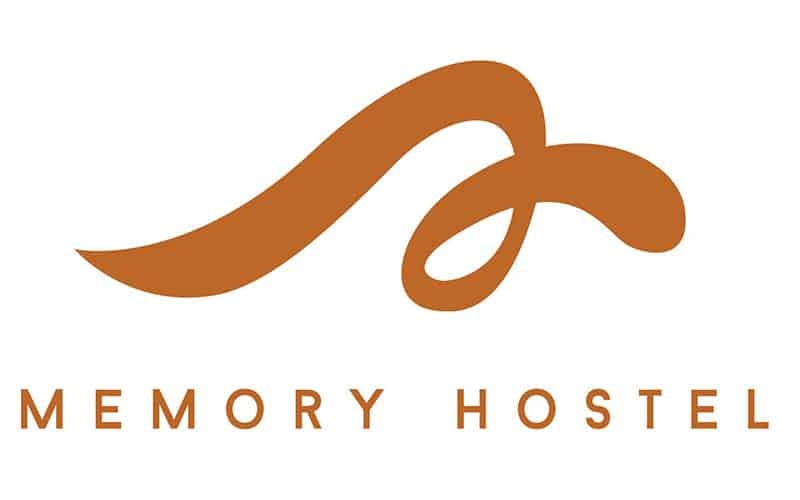 The logo of the hostel has no specific story behind it. It shows more of a home. And the name is what they have for breakfast. Simple and clean: bread & jam. When I started the business, I asked a friend of mine. which is licensed in design, to develop a logo with a very clean image. I just wanted the letters, I didn’t want another kind of graphic arts. She presented me with 5 solutions in which one of them did not respect the request, because it had a bearded face (the typical castaway) but done in a very subtle way. It was the option we chose. Because we studied art we have many friends with creative backgrounds. Our graphic designer @matzwart who is a friend of us designed everything for us. His style is very sharp and funny. For different occasions we have different logo’s since we always get bored to look at the same picture I guess. On top of the logo, the team behind Ani&Haakien developed a few hostel icons. These clean and simple icons represent amenities and facilities – and the kitten! Let’s say this first thing – our hostel has a really long, difficult-to-spell name! As the oldest independent hostel in Vienna (opened in 1968), we LOVE our name. It connects us to Austria and to Vienna, to our history, and especially to our founders the Ruthensteiners. But it does also present a bit of a design challenge, especially when it comes to producing a clean, simple logo! When we started this project, we set out to create a logo that reflects what our hostel is – a Vienna backpacker’s oasis, handmade with lots of love – while also presenting our long-and-lovely name in a visually pleasing way. For inspiration we turned to the graphic design work of the ‘Wiener Werkstätte’, a visual artist’s collective that produced all sorts of amazing design work & craftsmanship in Vienna around the turn of the century – their artists were especially adept at the visual representation of text (for example, check out their own logo). Also in homage to the ‘DIY/handmade’ theme, our logo was drafted the old-fashioned way – with pencils, paints and inks. The gold background is again a tip-of-the-hat to Viennese art history, with the livelier foreground colors reflecting our own aesthetic and our colorful, international atmosphere. We also created a black-and-white version for use on stamps and in printed material. This was an amazing, learning-by-doing project. To anyone thinking about tackling a new logo – go for it! Read more about Hostel Ruthensteiner in our guide to the best hostels in Vienna. Beimen WOW Poshtel has been transformed from a 40-year-old hotel – Meitai Hotel – to a comfortable and attractive hostel. The original hotel had experienced the ups and downs of a rear-exit neighbourhood of Taipei, now known as Taipei Main Station. Beimen WOW Poshtel is also close to one of the historic landmarks- Beimen(Cheng-En Gate) built in Qing Dynasty. In memory of this avant-garde and historical city, we used the element of Beimen to design our logo, in order to embrace the old stories and new adventures with our guests all around the world in Taipei. Below you can find the different versions of the emblem, and the used color-code in CMYK. For creating our logo we got in touch with a professional graphic designer. A friend of us is a designer who worked for many other brands and companies. For our logo and our overall brand of the hostel, we prepared a briefing for the meeting with the designer. summarizing the values we cherish and want to highlight. Such as our location (near the mountains), our farm house the hostel is located in. It’s a house with more than 200 years of history. Another challenge was finding the name itself. Once we decided on the values and the overall branding and goals, we did a brainstorming. This is where we came up with the concept and idea of SLEEP & RIDE. we also did a small analyze of our competition and our leader competition. This gives you a great overview of the market. we also gave our designer a few examples of logos we liked and found inspiring. 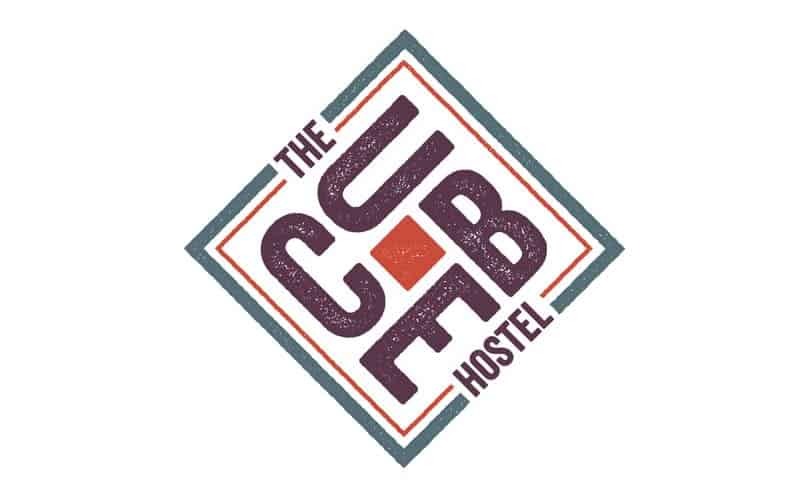 With all that, a great designer and a lot of ideas and suggestions for logos, we finally got to our hostel logo as it is today. Funny and coincidentally enough: It was the first first suggestion by our designer. Download the CYMK Hostel logo of Mountain Hostel here. Read more about Mountain Hostel in El Tarter here. 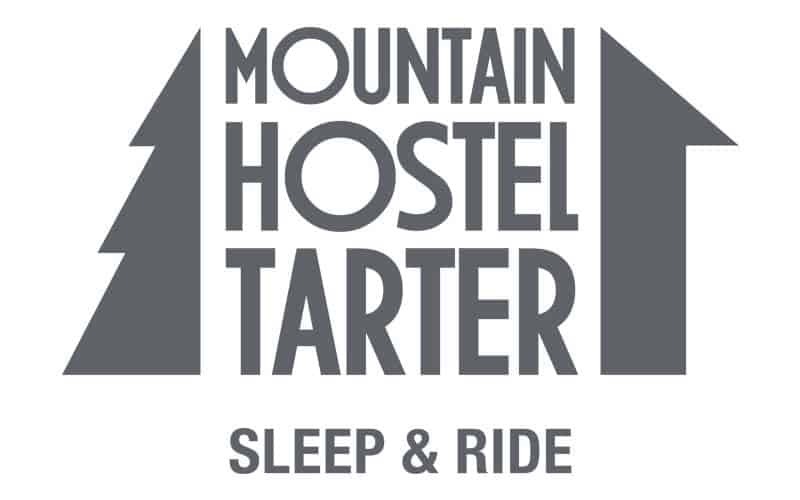 Furthermore, we visited Mountain Hostel and sat down with Mar, owner of Mountain Hostel Tarter for an interview. In simple words, our Caravan represents the journey… meeting people, changing, learning, moving, never staying the same. We want to be part of every traveller’s route! More information about Caravan Hostel in the guide to the best hostels in Buenos Aires, Argentina. Another simple logo we have found by Cup Of Tea Hostel. Besides the easy to memorize name, the logo is kept minimal and clean. All shown logos and icons are property of each individual hostel. By law you are not allowed to copy the design and use it for your own. Please remember this when looking at all the logos. There are rights and licenses for every design, logo and photo. If you are not the owner of the hostel nor the designer, you have no right to use them. 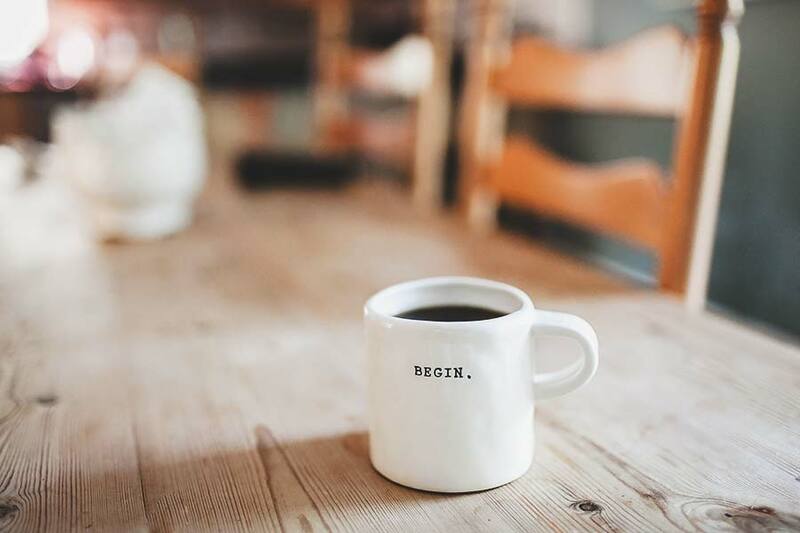 I am mentioning this to protect you from legal actions and since your own design will be automatically protected – unless it is directly a copy. For instance, you cannot adapt the Mercedes Logo to your own. If Mercedes would find out, the penalty for this could be huge and financial damage huge. Of course you should get inspired. This is why we created this list for you after all! You see, having a story behind the logo can mean you are already half way there. The story can be more important than the actual color code. For instance, did you know how the Apple logo was born? There are a few legends about it. One says the developers were eating apples all the time, but as they were so busy, they only took a bit, and did not even finish the apple. The inspiration was the source of the trademark – so the legend. Read the story behind the Apple logo here. Before starting to sketch the first version of your own hostel logo, let us have a look on the different types of logos. Find a detailed guide on types of logos here. It is totally recommended to get professional designer on board. Of course you can be the creative behind. But the technical challenge is something you should not underestimate. Your logo should work on many different levels. You should also remember that the resolution for print and digital is different. Print requires a resolution of 300dpi. Digital requires a resolution of only 72dpi. DPI stands for Dots Per Inch. It defines the quality. 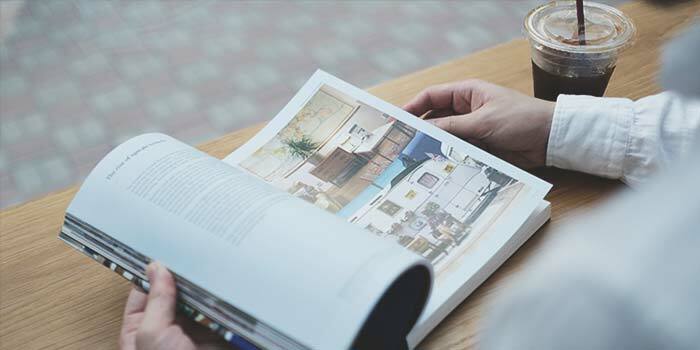 If you ever printed out a 72dpi photo, you have seen the squares and pixels clearly. At the end you should also create a press package. This should included your logo for print, for digital, in color and black and white. Different sizes and maybe even banners are also a good idea. 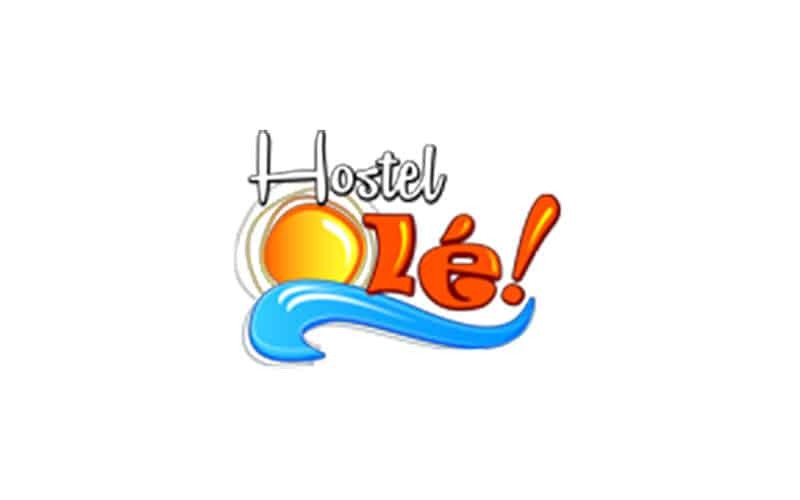 One thing I noticed many times: many hostels do not offer a high-resolution .png version of their logo. Give this option to the ones requesting it. Even better: create a press-package the bloggers and newspapers can directly download from your website. This is helpful when the media like blogs and newspapers contact you for a feature. How to find ideas for a logo? Create a spreadsheet and write down everything that has something to do with your hostel. It can be an animal, the design, the story, the name, something related to a landmark near you, something in your building, the history of the building…write down everything! Make a big brainstorming. This helps you to get closer to the final result. Read again through the hostel logo examples I included on the top of this article. Is a logo important at all? 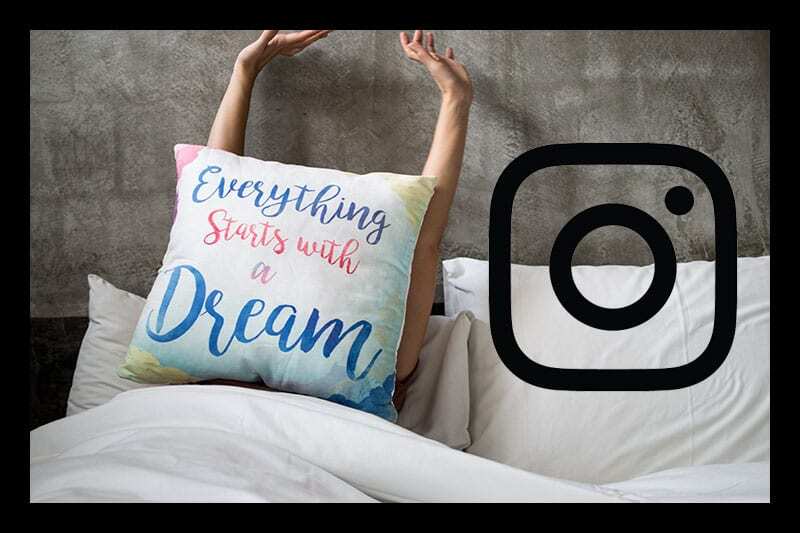 A logo is the face of your hostel, but it is not your brand! The logo is part of your identity, it is part of your brand. And again: the logo is NOT your brand! Now, when I wrote Apple did you think about the fruit or the technology brand Apple? A name is nothing, a logo is nothing if it cannot be associated with something unique, something different. A logo can be certainly important. It is a crucial part of your corporate identity. But, it is not everything. It is one detail on your road to success and a hostel brand. In my opinion, a catchy name is more important! Remember: Your brand is what people say about you when you left the room. It is NOT what you tell people, a brand is what people say about YOU! Marketing on the other hand is what you tell people. One step to brand your product is making yourself as useful as possible. Give your readers, your clients, your guests what they want. It does not matter in the first place if this is monetized, the value behind is more important on your way to become a brand. Read more about giving value to hostel customers here. As said,, I recommend getting a professional designer on board. Finding and creating a logo can be fun, same as finding the perfect hostel name. Read: our guide to find perfect hostel names here. One thing that is really important to remember: A hostel is about experience! This is why people choose hostels (and because of the price). However, the 5 Star Hostels are mostly about the experience. 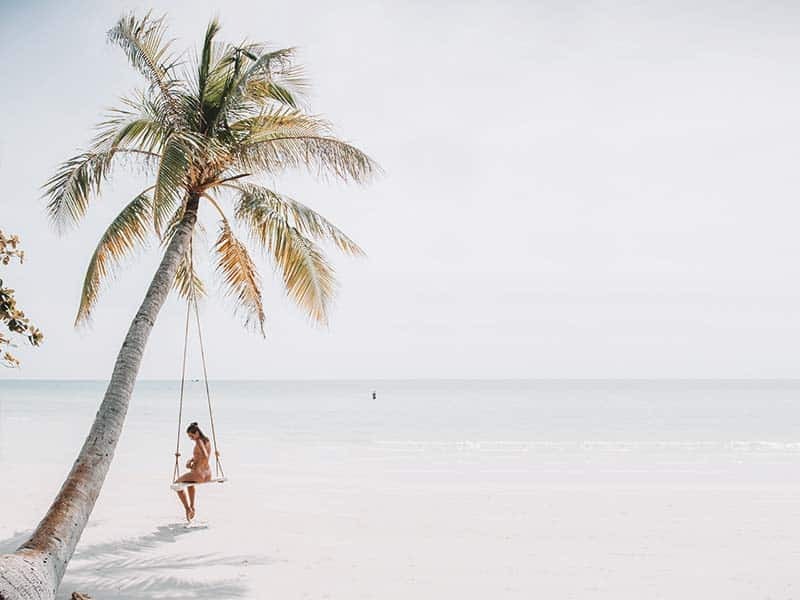 Clients do not want to stay alone in a hotel room, they are happy to pay almost the same price, staying at an upscale hostel and get the experience. Remember that when creating your brand and your logo. What are you thoughts on this? Do you have any questions, do you need help? Please please bother us. Drop us a comment or email. We are Hostelgeeks, we are the #1 brand for premium hostels in the world. We help hostels to take the next step, we help travelers to find the most amazing hostels in the world. And with everyone we are able to help, we are a bit more happy and closer to our goal! Super cool for like our Logo!! !